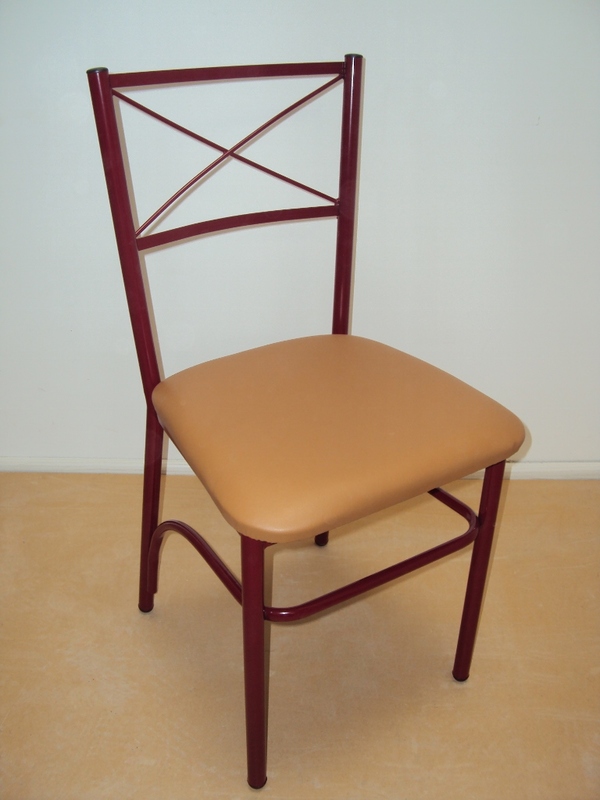 Cheap Professional metal chairs - metal tables for restaurant, tavern, cafe-bars, Coffee shops. 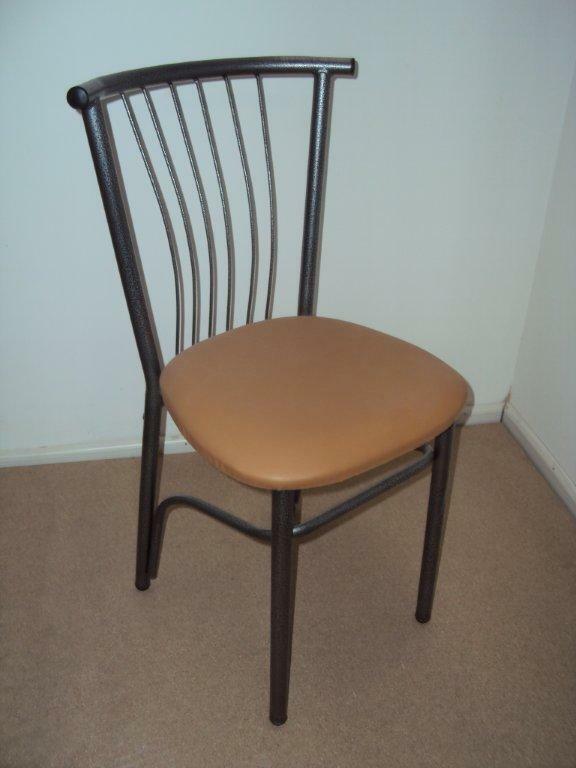 Find professional metal chairs - tables for cafe-bars, bars-restaurants, Coffee shops, restaurant, tavern, cafe. 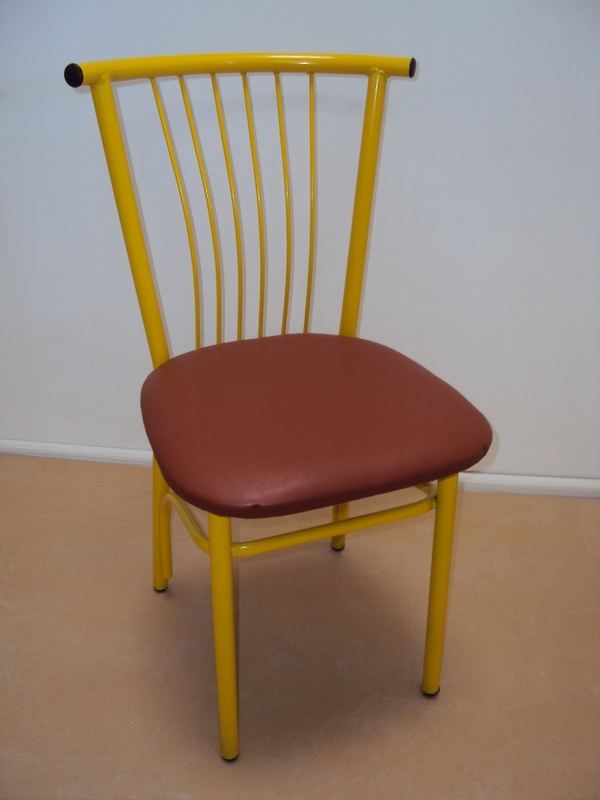 Find professional wooden chairs from 23 € for Coffee shops, restaurant, tavern, cafe, coffee bars. Made in Greece, all at low factory prices. 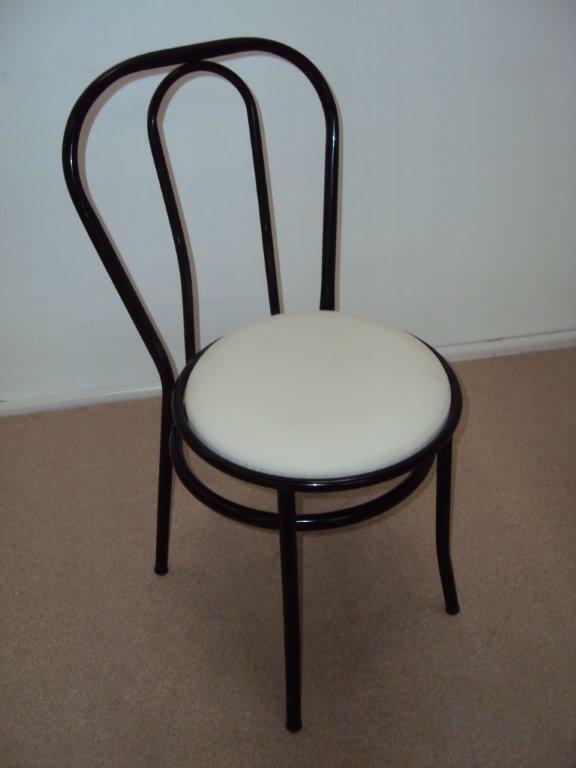 Professional Metal chair Chios from 28 € for Restaurants, Cafes for dining, cafe bar, coffee shop, garden, Cafeterias, Taverns, Cafe Bar, Ouzo, Tavernas & more. 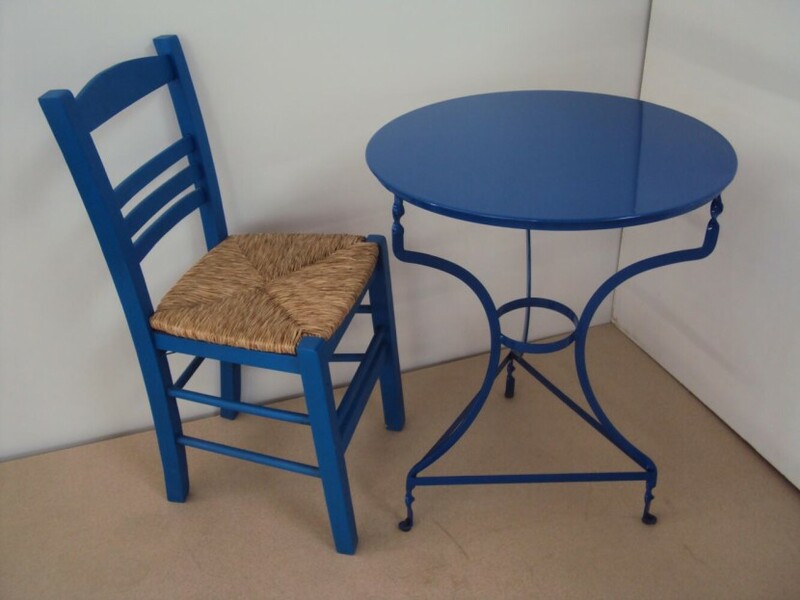 Traditional Metal Table from 44 € for Restaurants, Bistro, Cafeterias, Taverns, Cafe Bar, Ouzo, Tavernas, coffee shops & more. 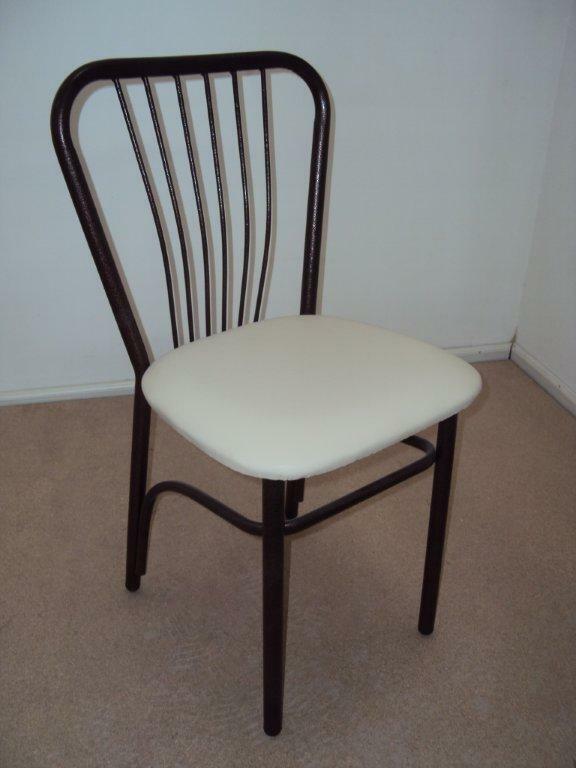 Professional wooden chairs made of beech dryer wood for traditional Coffee Shops , professional tavern chairs. 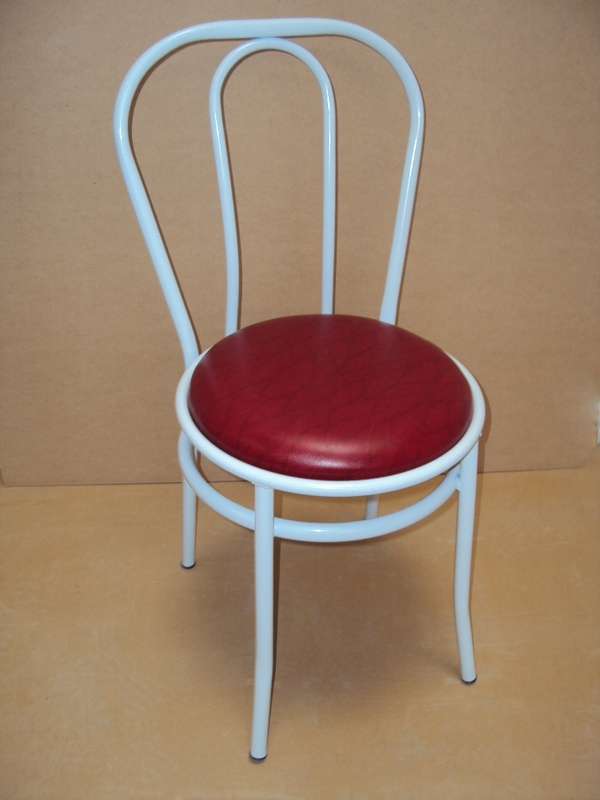 Restaurant chairs, tavern chairs, business cafeteria chairs , stools bar, bar-restaurants stools, cafe-bars stools. 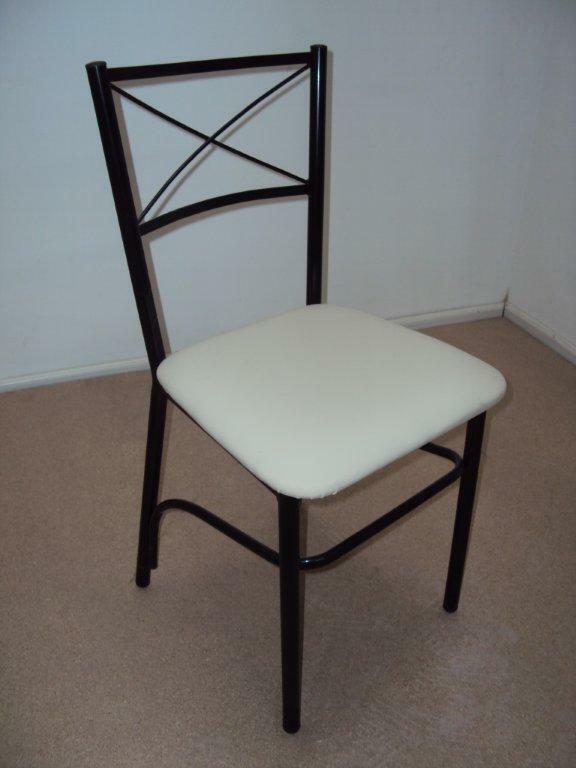 Food shop equipment Cheap chairs and tables restaurant,cheap chairs and tables for restaurant, cheap chairs for restaurant, cheap chairs for restaurant. 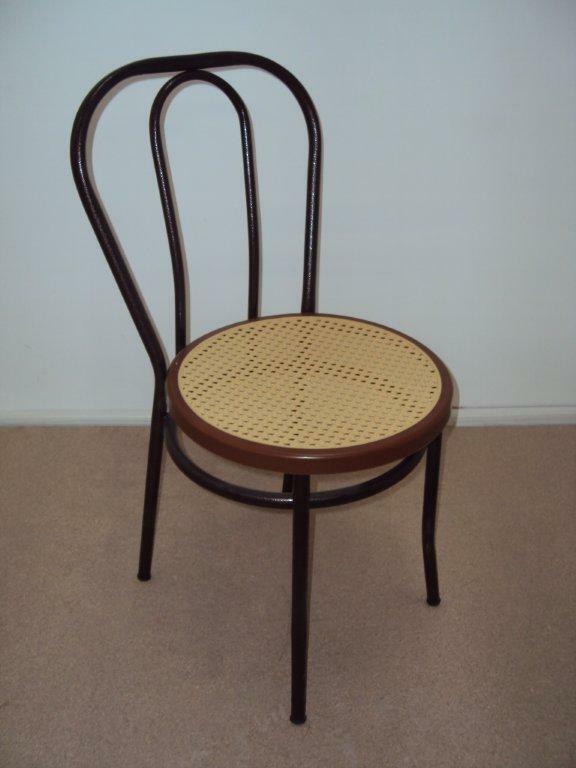 Cheap chairs for bar, cheap chairs for pizza, cheap chairs for bistro. 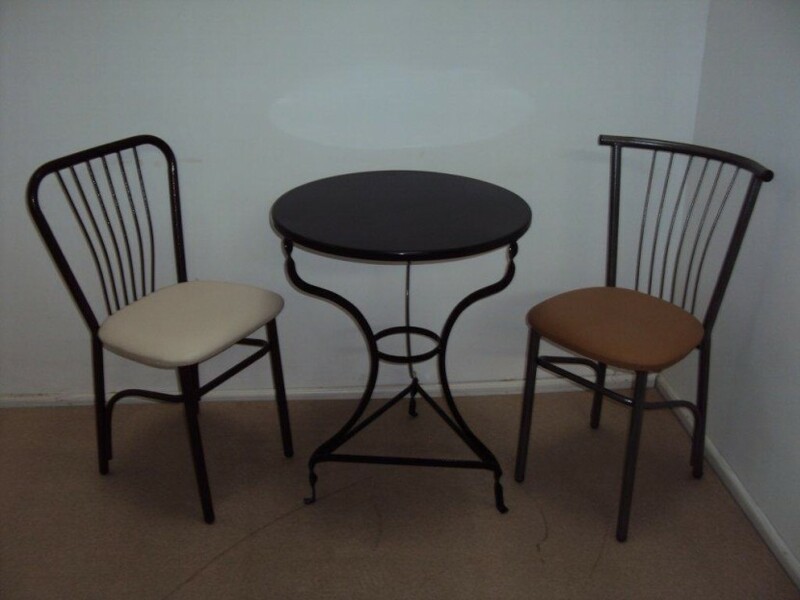 In our premises you will also find traditional wooden chairs made of beech wood for traditional Coffee Shops , professional tavern chairs , business cafeteria chairs , stools bar, shop equipment . Exports and equipment stores to all foreign countries! Contact us so that we can equip your company wherever you are. See other stores that have chosen us around the world and how we have equipped their space! 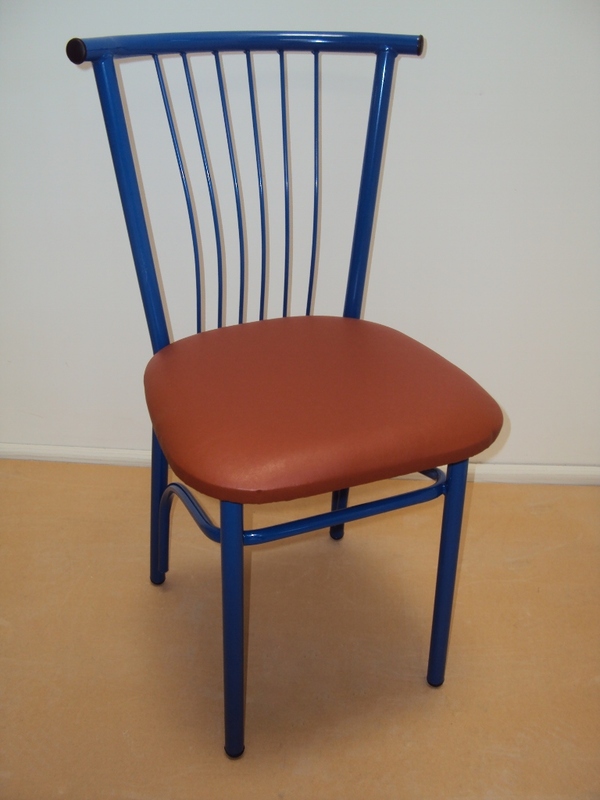 Director director chairs armchairs from € 25 for professional use cafe, restaurant, bar, pool. 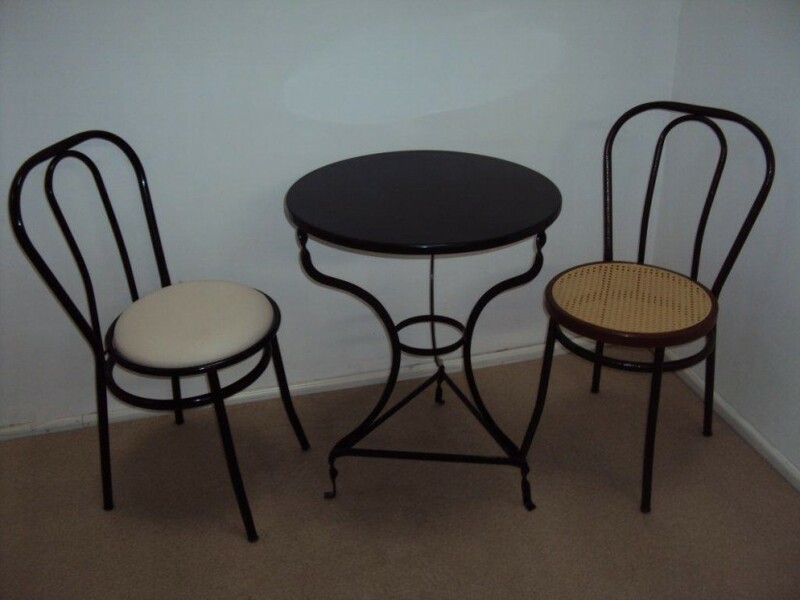 Cheap and quality wooden chairs stools tables countryside. 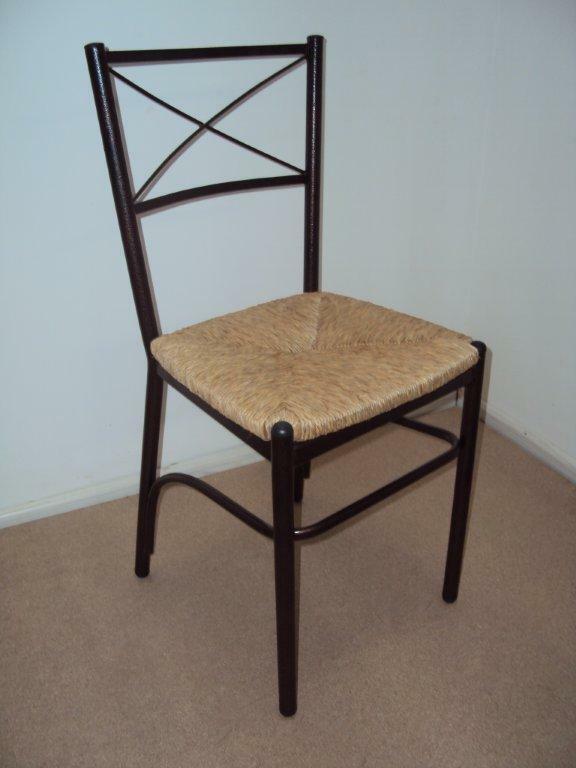 Professional Chairs director director chairs from beech wood equipment. Professional catering business director chairs DIRECTOR armchairs Director armchairs. Professional sezlogk beechwood, sezlogk, professional chaise beechwood, sezlong. 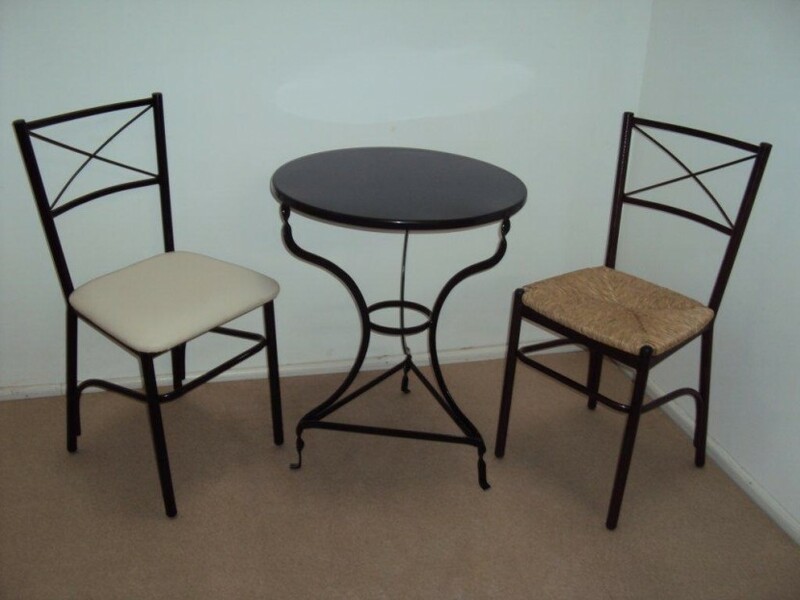 Professional table folding beechwood, table integral. Professional catering equipment.